April 26, 2017Violist Dimitri Murrath Joins Faculty of San Francisco Conservatory of MusicThe San Francisco Conservatory of Music (SFCM) today announces the appointment of violist Dimitri Murrath as a full-time faculty member beginning in Fall 2017. 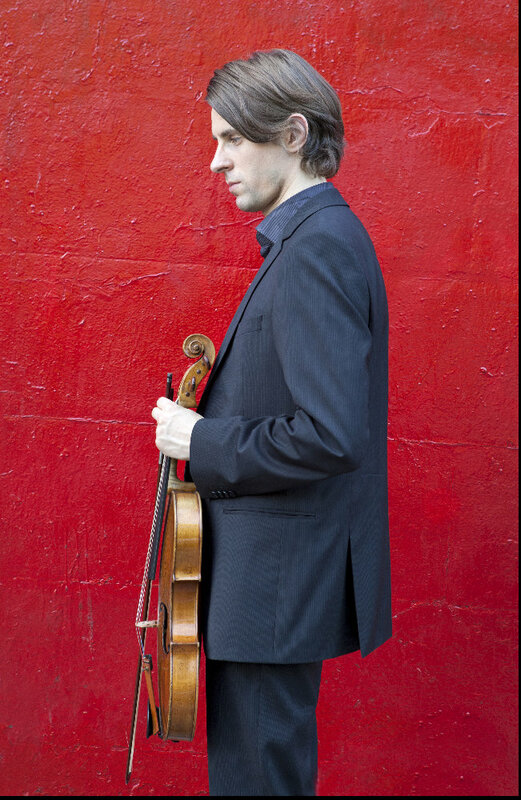 Regarded as one of the most accomplished violists of his generation, Murrath received an Avery Fisher Career Grant in 2014 and won first prize at the Primrose International Viola Competition in 2008, in addition to many other accolades. 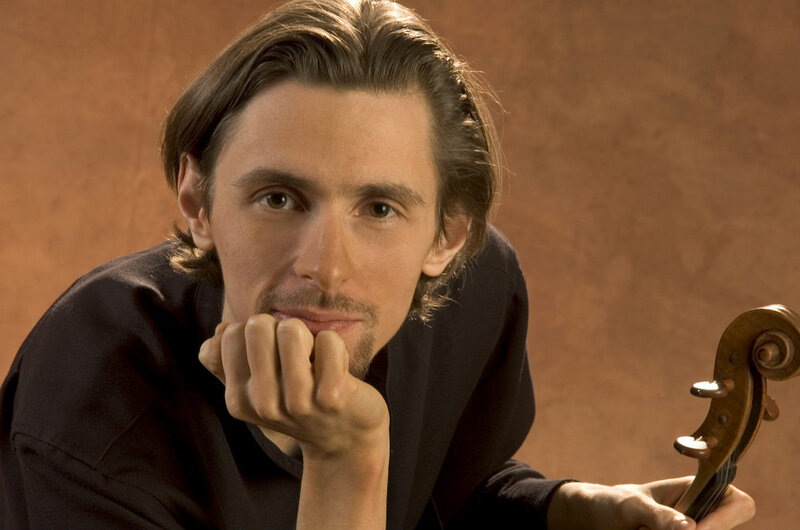 He comes to SFCM from Boston, where he has taught at the New England Conservatory since 2009. Festivals include IMS Prussia Cove, Ravinia's Steans Institute for Young Artists, Verbier Festival, Caramoor Rising Stars, Chamberfest Cleveland, Bridgehampton Chamber Music Festival, Juventus Festival, and Marlboro Music Festival. He has performed concertos with orchestras including Orchestre National de Lille, Toho Gakuen Orchestra, Tokyo Philharmonic, Brussels Philharmonic and London Mozart Players. 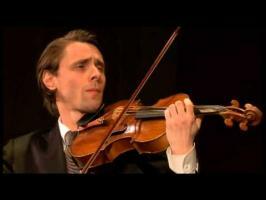 He is now on the viola faculties of San Francisco Conservatory of Music and Bowdoin International Music Festival. Dimitri Murrath participates in the Music for Food project, which raises awareness of the hunger problem faced by a large percent of the population, and gives the opportunity to experience the powerful role music can play as a catalyst for change. A.D., New England Conservatory. BMus, MMus, Guildhall School of Music and Drama. Studies with Kim Kashkashian, Natalia Boyarsky, and David Takeno. Faculty: San Francisco Conservatory of Music, Bowdoin International Music Festival. Nine wonderful musicians convene for a special afternoon of music-making—all of them close friends/family who share a special bond with chamber music. This carefully-crafted program showcases several fine wind artists: clarinetist William Amsel in Reger’s Quintet, a musical tour of late Romanticism; bassoonist Rose Vrbsky in a soulful Quartet by Philadelphia’s own Bernard Garfield; and two horns from the Philadelphia Orchestra, Jennifer Montone and Jeffrey Lang, in Mozart’s immediately charming D Major Divertimento. J. S. Bach, Ciaccona, performed by Soovin Kim, violin, and four voices. This performance features hidden chorales as revealed in a study by Helga Thoene. Berio, Violin duets (selections). 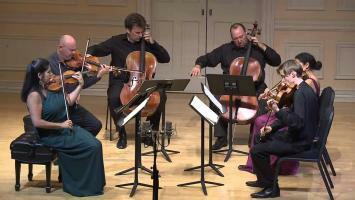 Performed by Marcus Thompson, Lila Brown, Kim Kashkashian, & Dimitri Murrath, violas. Harbison, Cucaraccia and Fugue, performed by Marcus Thompson, Lila Brown, Kim Kashkashian, & Dimitri Murrath, violas. Elgar, Piano Quintet in a, Op. 84, performed by Bayla Keyes & Soovin Kim, violins; Dimitri Murrath, viola; Marcy Rosen, cello; & Ya-Fei Chuang, piano. Cowell, Sonata for Violin and Piano (1945), performed by Daniel Koo, violin, and Vivian Weilerstein, piano. Berio, Sequenza XIVb, performed by Edward Kass, bass. Martinu, Madrigals, performed by Ayano Ninomiya, violin, and Dimitri Murrath, viola. Shostakovich, Piano Quintet in g, Op. 57, performed by Don Weilerstein, violin; Kim Kashkashian, viola; Laurence Lesser, cello; Vivian Weilerstein, piano. With Jacques de Decker and Nicolas Bacri on the topic of the chapter "Crisis" , devoted to the worship of futility. Nicolas BACRI : Sonata Variata op. 70 (2000) pour alto seul. 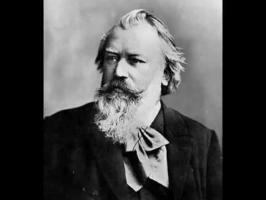 ERWIN SCHULHOFF, Sonata Erotica for Solo Female Vocalist – FOR MATURE AUDIENCES ONLY! Serenades by Dohnanyi and Reger, a Beethoven string trio and duos by Handel/Halvorsen and Villa Lobos. ChamberFest Cleveland: Grab Bag–Surprises Galore! Dvorak String Quartet in F major, "American"
Join master chamber musicians from the Boston Chamber Music Society* for an intimate evening of Schumann and Brahms. Parking available. Specific instructions will be sent 24 hours in advance. 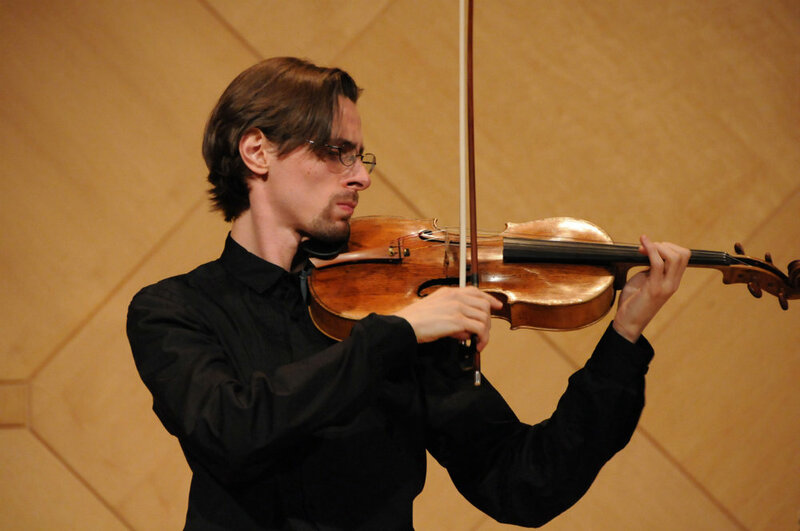 2014 Career Grant recipient Dimitri Murrath, violist. Scherzo in C minor, Op. posth. 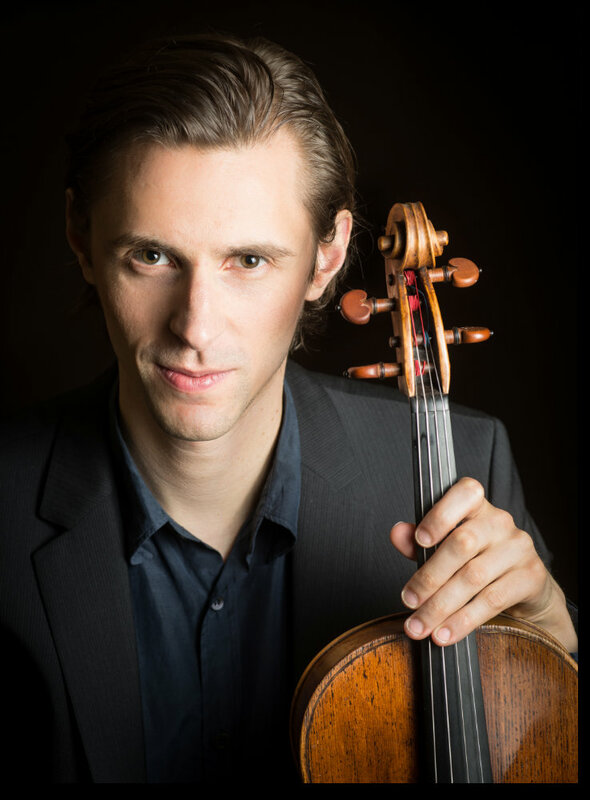 26 avril 2017Violist Dimitri Murrath Joins Faculty of San Francisco Conservatory of MusicThe San Francisco Conservatory of Music (SFCM) today announces the appointment of violist Dimitri Murrath as a full-time faculty member beginning in Fall 2017. 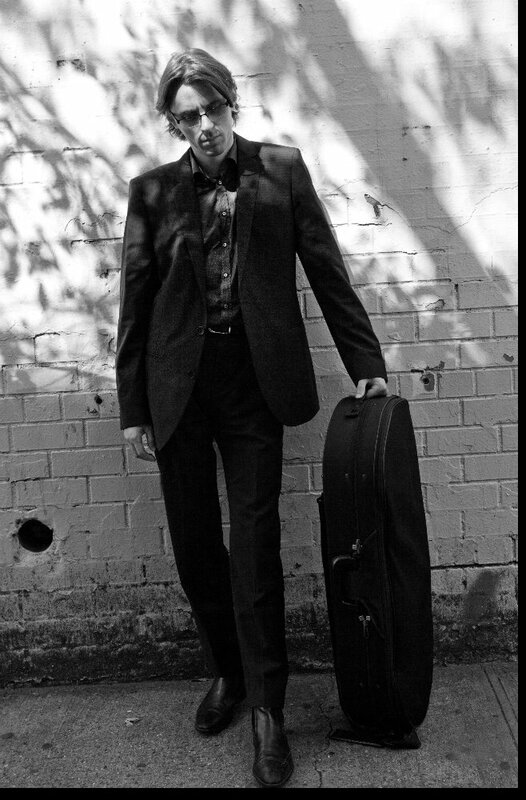 Regarded as one of the most accomplished violists of his generation, Murrath received an Avery Fisher Career Grant in 2014 and won first prize at the Primrose International Viola Competition in 2008, in addition to many other accolades. 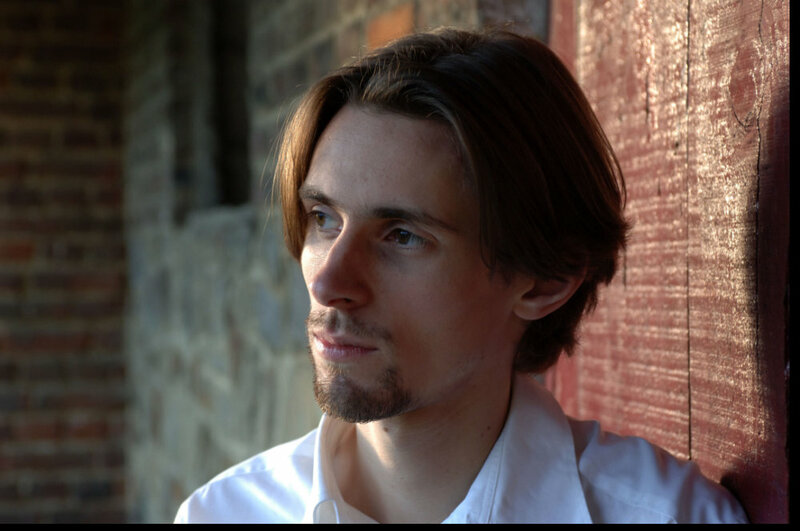 He comes to SFCM from Boston, where he has taught at the New England Conservatory since 2009. L’altiste belgo-américain Dimitri Murrath est très remarqué en tant que soliste sur la scène internationale. Il se produit régulièrement à l’alto dans des salles telles le Jordan Hall (Boston), le Kennedy Center (Washington), le Wigmore Hall, la Purcell Room, le Royal Festival Hall (Londres), le Kioi Hall (Tokyo), l’Auditorium National de Musique (Madrid), le Palais des Bozar (Bruxelles). Premier lauréat du Concours International d’alto William Primrose, il a reçu en 2014 la Avery Fisher Career Grant. Dimitri Murrath compte de nombreuses autres distinctions à son palmarès dont le deuxième prix au premier Concours international d’alto de Tokyo, le prix spécial pour l’oeuvre contemporaine au Concours international ARD de Munich, le prix d’alto de l’Académie du Festival de Verbier, un fellowship décerné par la Belgian-American Educational Foundation. Avec un répertoire qui s’étend de Bach à la musique contemporaine de Ligeti, Kurtag et Sciarrino, Murrath s’affirme en ardent défenseur des musiques nouvelles. Sa participation au Park Lane Group New Year Series à Londres est saluée par la critique, tout comme plusieurs oeuvres pour alto solo dont il suscite la commande et assure la création mondiale et l’enregistrement. Chambriste passionné, Murrath collabore avec Miriam Fried, Pamela Frank, Richard Goode, Nobuko Imai, Gidon Kremer, Kim Kashkashian, Menahem Pressler, Radovan Vlatkovic, Mitsuko Uchida, Tabea Zimmermann, et les membres des quatuors à cordes Cleveland, Borromeo, Borodine, Guarneri et Tákacs. Il participe à de nombreux festivals, notamment IMS Prussia Cove, Ravinia, Verbier Festival Academy, Gstaad Festival, Lockenhaus Festival, Kronberg Academy “Chamber Music Connects the World”, Festival et rencontres de musique de chambre du Larzac, International Music Academy Switzerland, Marlboro Music Festival (Vermont). Pour l’interprétation des concertos, il se produit avec des orchestres tels que le Vlaams Radio Orkest, le Tokyo Philharmonic, le Munich Chamber Orchestra, les London Mozart Players. L’éducation musicale de l’altiste Dimitri Murrath commence à la Yehudi Menuhin School dans la classe de Natalia Boyarsky et se poursuit chez David Takeno à la Guildhall School of Music and Drama. Il obtient l’Artist Diploma au New England Conservatory (Boston) en tant qu’étudiant de Kim Kashkashian. Il travaille actuellement à la faculté d’alto du conservatoire de San Francisco. Dvorak Quatuor à cordes en fa majeur "American"